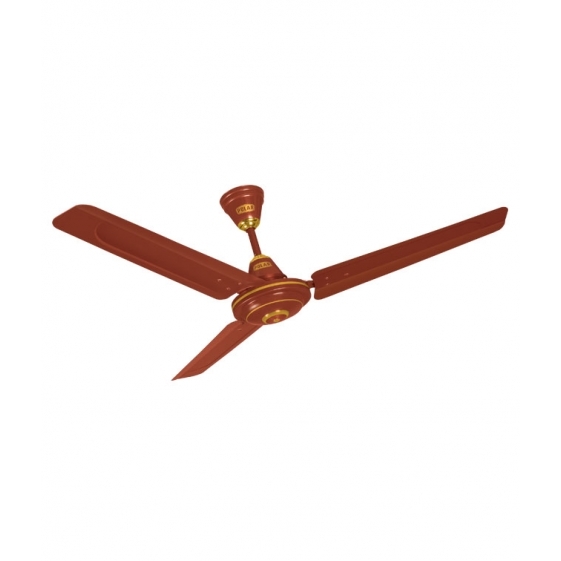 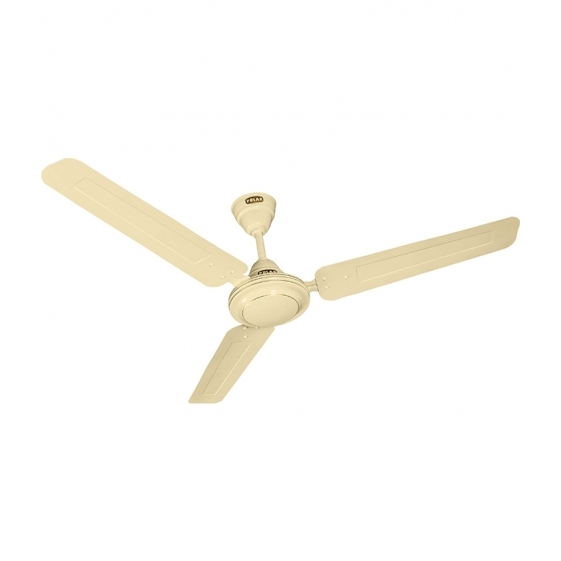 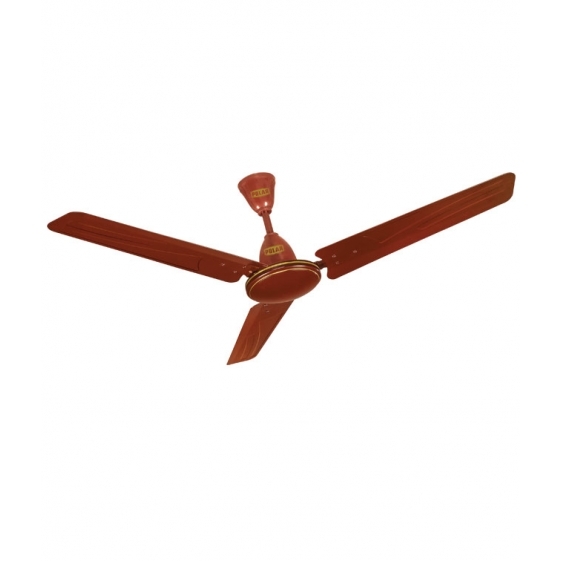 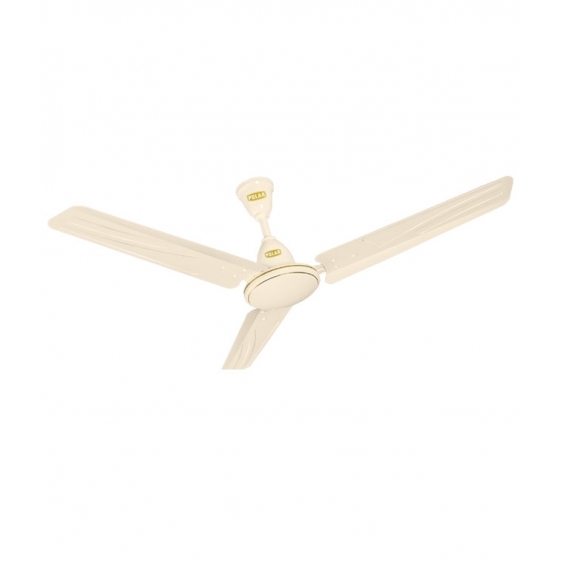 Polar India - POLAR (1050mm) Winpro Electric Ceiling Fan "Brown"
POLAR WINPRO FANS come with blades that are scientifically and aerodynamically balanced to be wider at the tips and to deliver higher air volume. 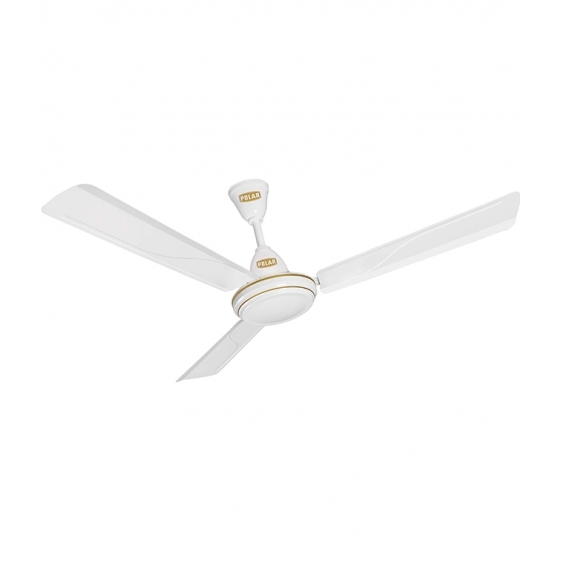 Available in three distinct shades to match the colour of your walls, POLAR WINPRO FANS complement rich decor and sleek contemporary interior. 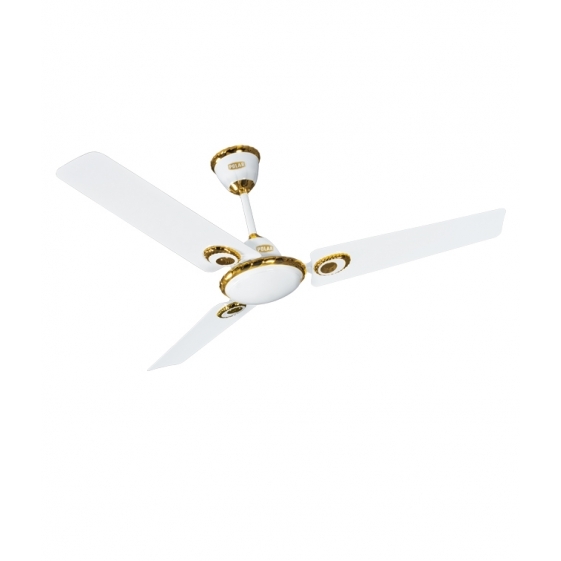 This product offers a four year warranty period. 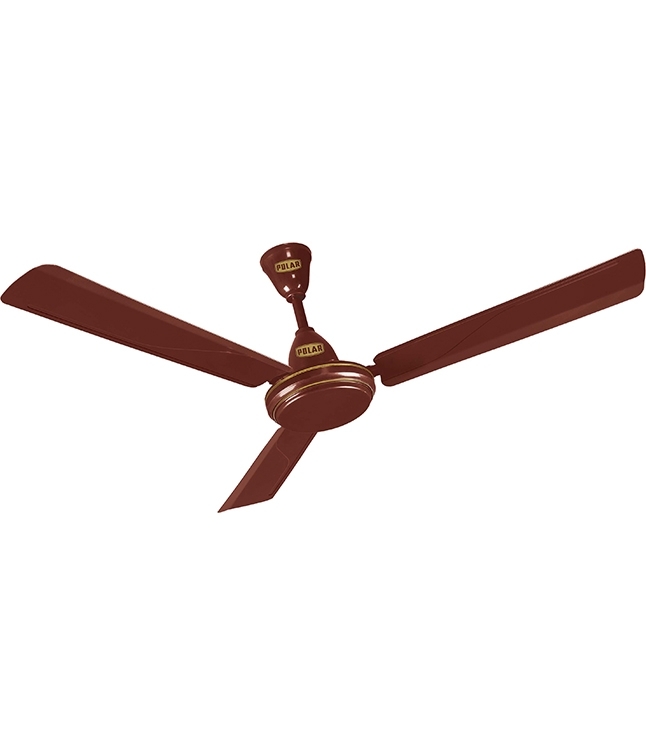 Not Covered in Warranty :- For damage due to fan installed in abnormal /hostile environment, improper installation or due to water leakage from ceiling or resulting from accident , attempted repairs, mishandling or negligence or for damage due to usage of power supply other than specified 220/230V, 50 HZ AC Mains , like Inverters, generators etc. 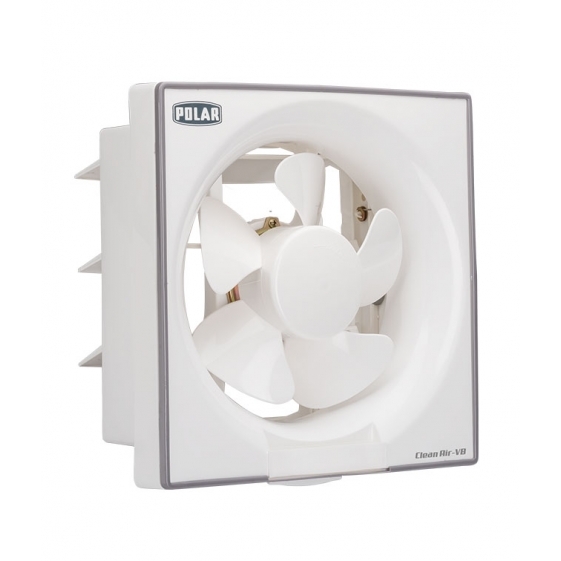 Description :- POLAR WINPRO FANS come with blades that are scientifically and aerodynamically balanced to be wider at the tips and to deliver higher air volume. 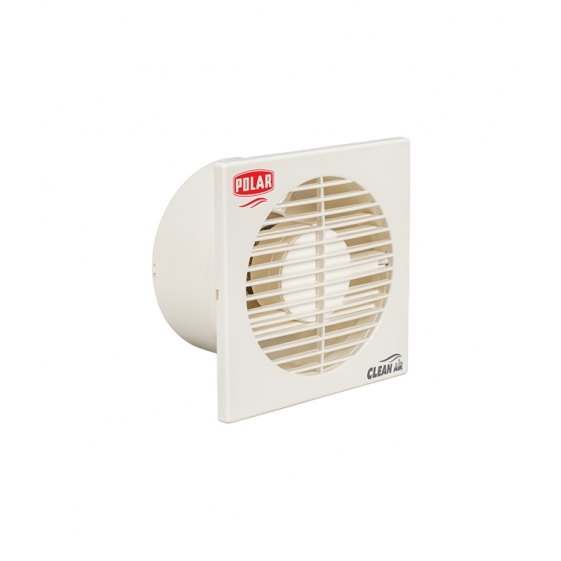 Available in three distinct shades to match the colour of your walls, POLAR WINPRO FANS complement rich decor and sleek contemporary interior. 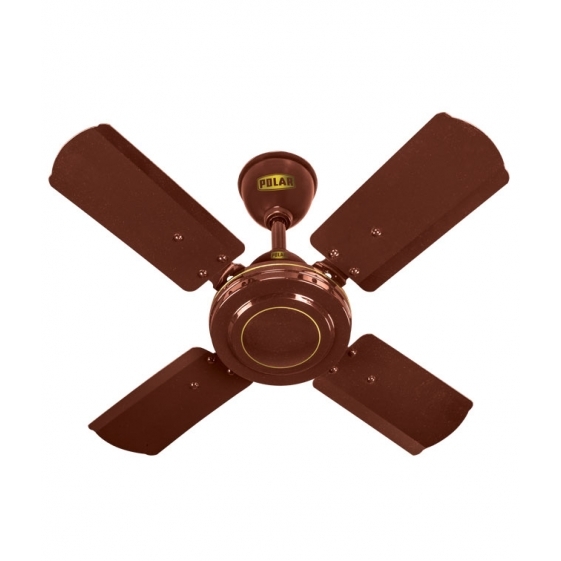 This product offers a four year warranty period. 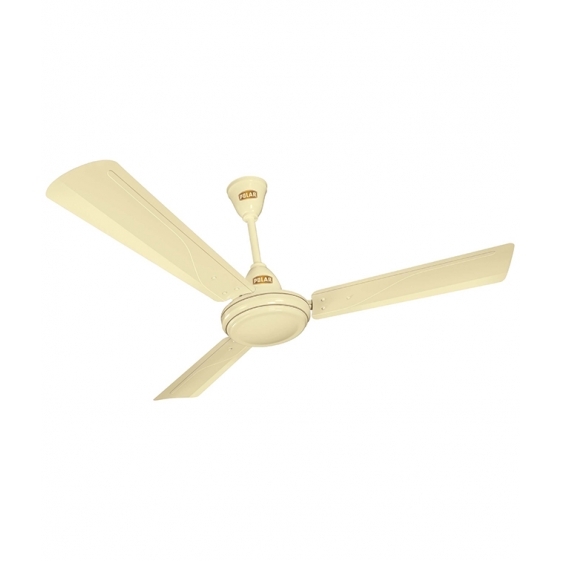 You're reviewing: POLAR (1050mm) Winpro Electric Ceiling Fan "Brown"
POLAR (1400mm) Winpro Electric Ceiling Fan "Soft Cream"
POLAR (400MM) Mistral Electric Osc. 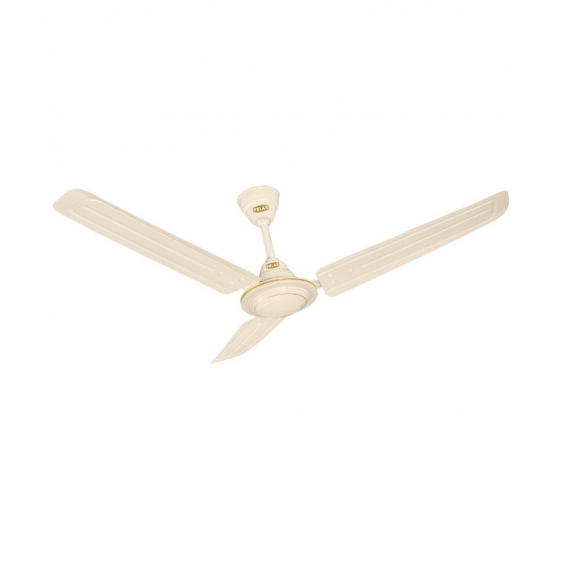 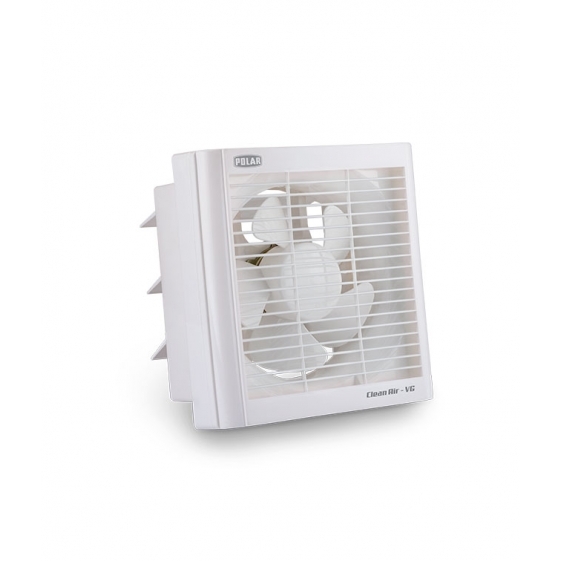 Table Fan - FT40C1 "White - Grey"
POLAR (1200MM) Pavilion Electric Ceiling Fan "Brown"
POLAR (900mm) Winpro Electric Ceiling Fan "White"